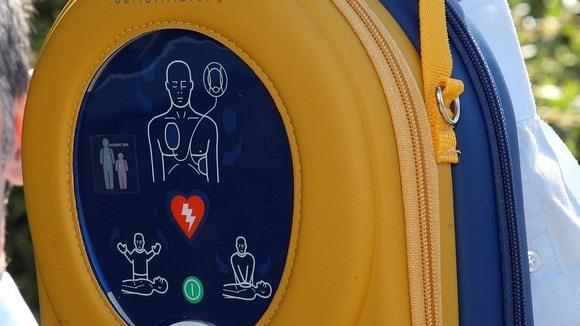 The Department for Education (DfE) in the United Kingdom has announced plans that would allow schools to purchase lifesaving defibrillators at a lower cost; a deal which will hopefully be in place for the beginning of the Autumn term. HeartSine’s authorized distributor in Italy has presented a lifesaving samaritan PAD to a secondary school in Borgo San Lorenzo in Florence. Echoes Communications, which distributes HeartSine Automated External Defibrillators (AEDs) across the country, donated the defibrillator to the college in a special ceremony attended by the local Mayor and the Department of Sport. 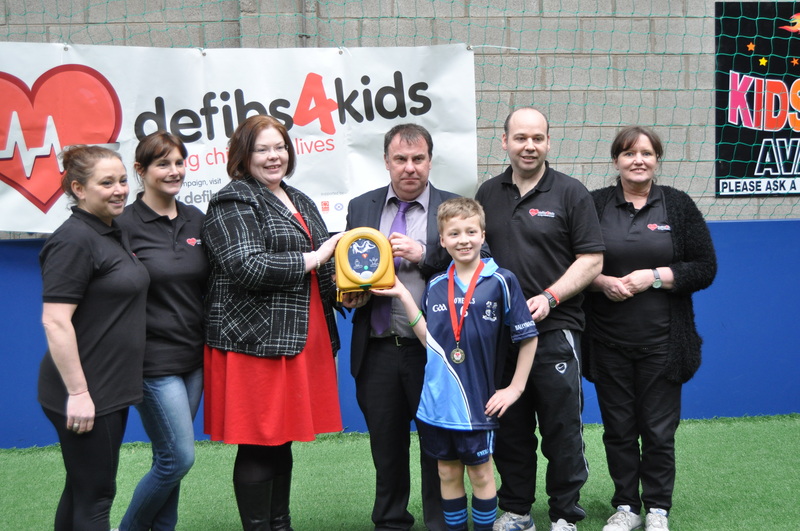 Forty-five schools from across Northern Ireland have been selected to receive life-saving defibrillators as part of the 2013 World Police and Fire Games (WPFG) legacy. HeartSine Technologies has donated one of its lifesaving automated defibrillator devices to a school in Israel to mark the launch of Bar’s Heart NPO charity. Schools and their pupils across Northern Ireland are being encouraged to get their creative juices flowing to win a life saving defibrillator. HeartSine Technologies, one of the world’s leading manufacturers of personal and public access defibrillators, is providing 14 mobile Automated External Defibrillators (AEDs) to the Rugby League World Cup in a partnership which will ensure a life saving legacy to local communities where the teams were based during the competition.